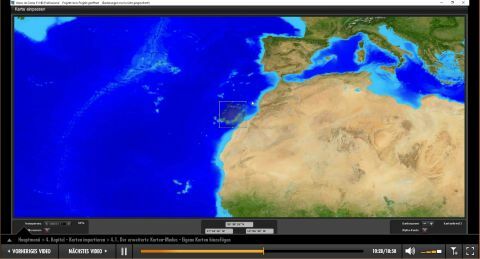 These DVDs offer a three-hour multimedia, learning course, which makes it easy for you to start using Vasco Gama 11. 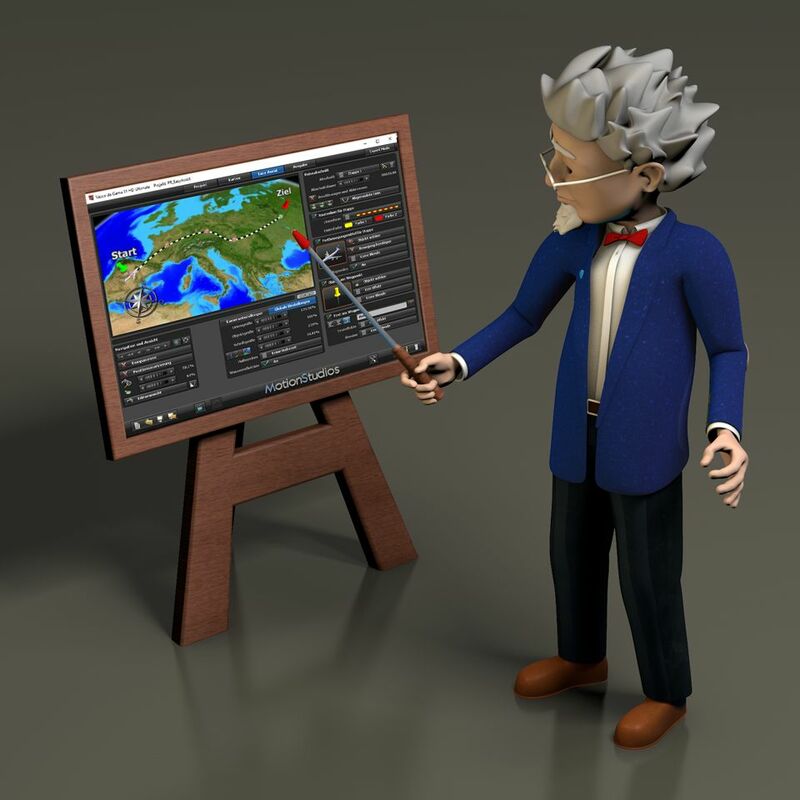 The course contains explanations on all the tools and functions. Furthermore, it offers you lots of hints and cheats, so you can get even more out of the program. You will learn how to produce a route step by step through different . 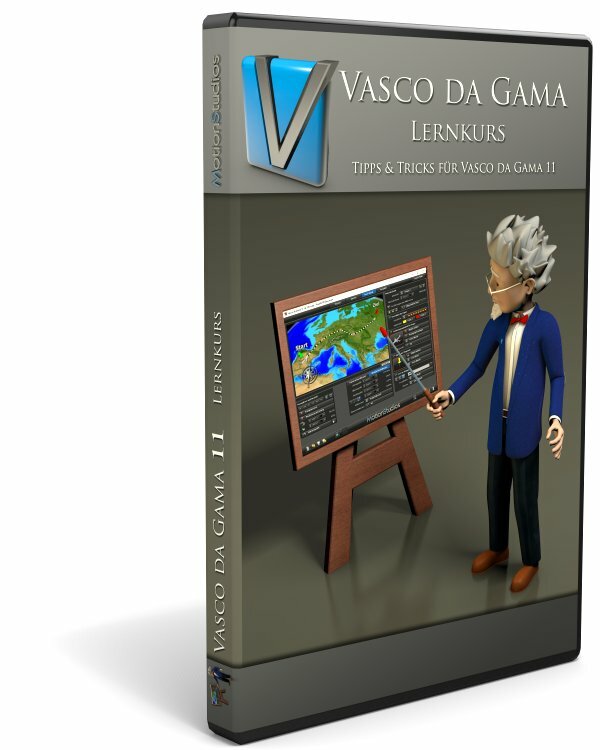 This DVD provides you with a three-hour multimedia training course, allowing you to get started easily with Vasco da Gama 11. 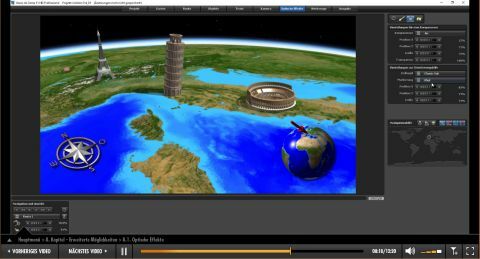 Numerous video examples are used to explain the innovations in Version 11 of Vasco da Gama as well as to introduce you to basic program management functions. With this training course, we have strived to answer as many Vasco da Gama users' questions as possible: How do I take off and land an airplane as realistically as possible? 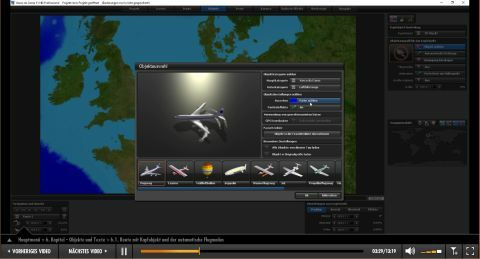 How can I alter the camera position to make the animation more dynamic, and to allow objects to be flown, say, toward the viewer? How should I prepare my own maps, so that they conform well visually to the globe? How do I produce the highest quality videos? These and many more questions are answered. 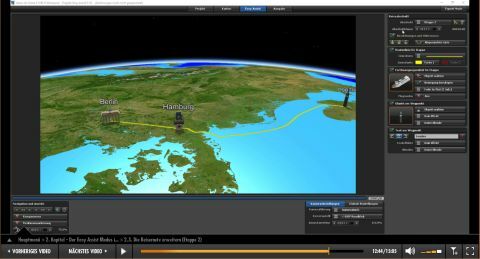 This training course is a must for users who want to get the most out of Vasco da Gama 11 in order to create spectacular travel route animations. 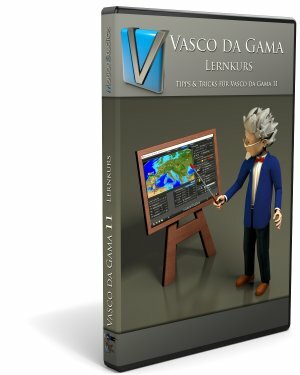 The Vasco da Gama 11 learning course can be viewed in German and English.